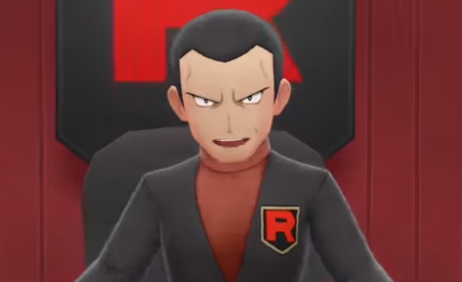 Also making a return in Pokemon: Let's Go, Pikachu is none other than Team Rocket's infamous leader, Giovanni. Throughout the game, your trainer will be thrown into the fire and forced to take down the evil Team Rocket. Because of this, it will be up to you to defeat Giovanni, the head of said antagonist group, in order to stop their plans once and for all. Giovanni is a Ground Type Pokemon Trainer, usually using the likes of Nidoking, Nidoking and Rhydon when in battle. Back in First Generation Pokemon Games, Giovanni was also the Viridian City Gym Leader, the eighth and final Gym Leader a player must defeat in order to proceed to Victory Road and the Elite Four. Even though players should expect this same exact thing this time around in the Kanto Region, it has yet to be confirmed that Giovanni will moonlight as a Gym Leader once more.